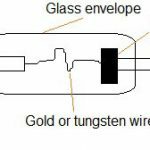 There are some advantages of point contact diode which are given below. 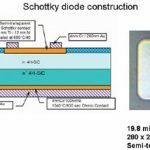 The point contact diode has very low forward resistance. 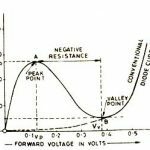 The point contact diode has very low reverse resistance. It has very low junction capacitance. It is Ideal for low signal applications. It iswidely used in microwave mixers and detectors. 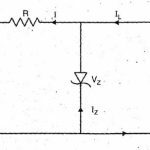 There are some disadvantages of point contact diode which are given below. 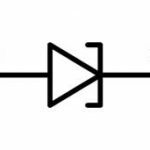 The Point contact diode produces high electric noise. It’s V-I characteristics do not remain constant. It has low breakdown voltage. It cannot withstand very high power.